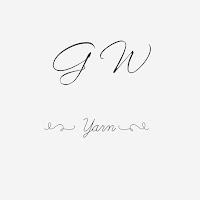 Many thanks to Gracelynn Wool, the sponsor for the podcast for April and May. 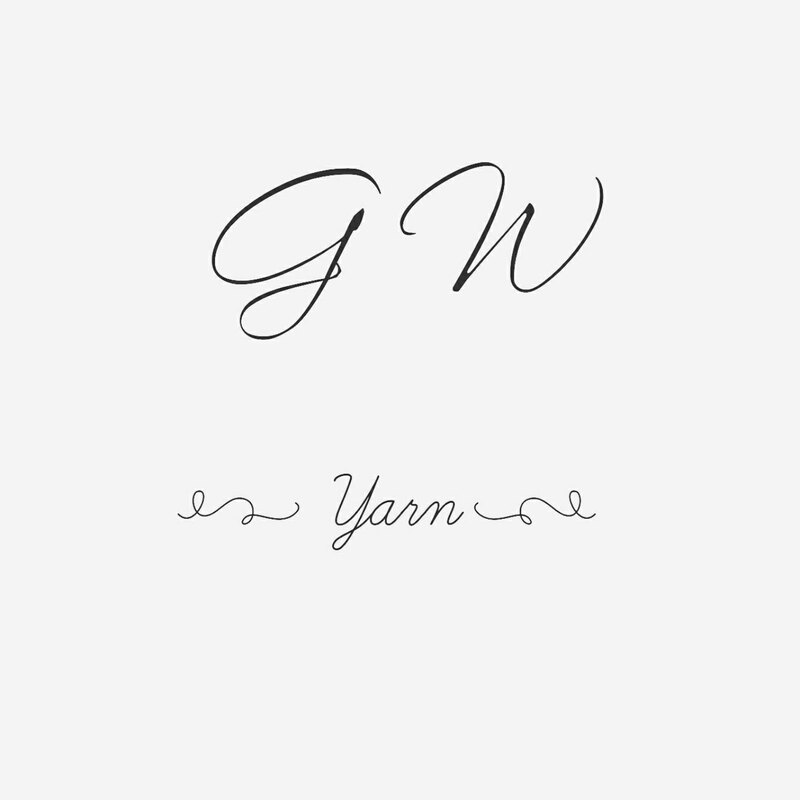 Gracelynn Wool yarns have a go-with-the-flow and rock-what-you-got kind of style. Dye lots will vary and each skein is unique. Sometimes the pots yield one-of-a-kind colorways, so the shop will always offer surprises. Check out the in a sknit group on ravelry to enter to win a $25 gift certificate from the Gracelynn Wool shop. Hexagon centers from the recipe by attic24, project page. Vanilla sock in Daizie Knits Dew Drop sock blank, project page. Slip 'n Swirl Sock in Spartickes Dyes Yarn in the Will & Grace base. Colorway is Belle Watley. Project page. Barley Hat for a baby by Tin Can Knits in Yarn Geek Fibers Rocketeer base. Project page. The #batterupkal17 is underway. Root for your favorite team! Knit some fun projects! Enter to win some fun prizes!